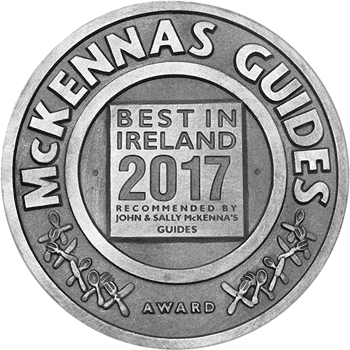 Barometer available in rose copper or golden bronze. Matching tide clock & thermometer also available as part of our Miniature Weather Dial collection. The barometer is one of the collectible pieces from our range of miniature weather dials – tide clocks, thermometers and moon phase clocks also available. Choose either golden bronze or rose copper. 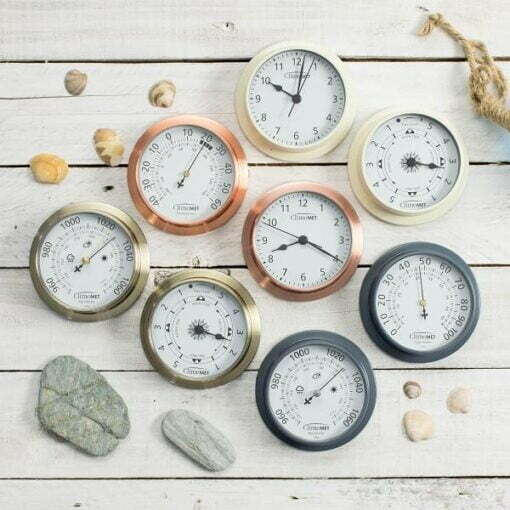 These mini dials are the perfect little gift to help your loved ones make the most of the great outdoors and seaside living. Barometer and thermometer can be used indoors or outside. Tide clock and moon phase clock suitable for indoor use only as they require 1 x AA battery and do not have a battery cover.